For an introduction to the healing and repairing digestion series, check out this post. Before we get started with the menu for juice fast day #1, a couple of questions came up from last weeks’ post. You mentioned that you weren’t keen on cleansing in the winter. This is the first I’ve heard of this, can you explain why? I generally don’t recommend that people do cleanses or detoxes in the winter because of the affect it has on our mucus membranes. Our membranes compile up with mucus in the winter to protect our immune from attaching to unwanted viruses and bacteria. When you do a detox, it rids your body of the immune supporting mucus and can lead to a nasty flu. Since the winter is full of bacteria and viruses just waiting to attach to anything, winter is not the best time to be clearing out our bodies. I don’t have a juicer. Is there another way that I can make juice? 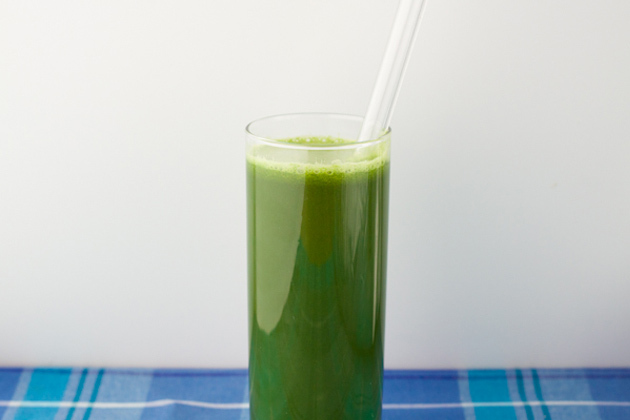 If you have a blender; preferably a good and strong blender, you can make your juices in it. Just follow the recipes and add some water to the mix (about 1-2 cups). Blend until everything is pulverized, then strain the mixture through cheesecloth, a nut milk bag, or as some of you recommended, nylon socks. I don’t have the time to commit to juicing everyday. Can I do a juice cleanse using store bought juice? 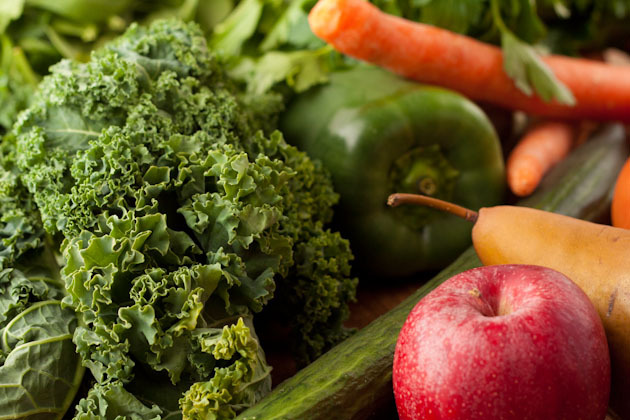 The key benefit to doing a juice fast or cleanse is the nutrients and enzymes the raw fruits and vegetables provide. Store bought juice is pasteurized meaning much of the healthy benefits are removed, and all we’re left with is fructose and a couple of vitamins. I highly recommend that you stick to homemade juices, or find a local shop that will prepare fresh juices for you on the spot. 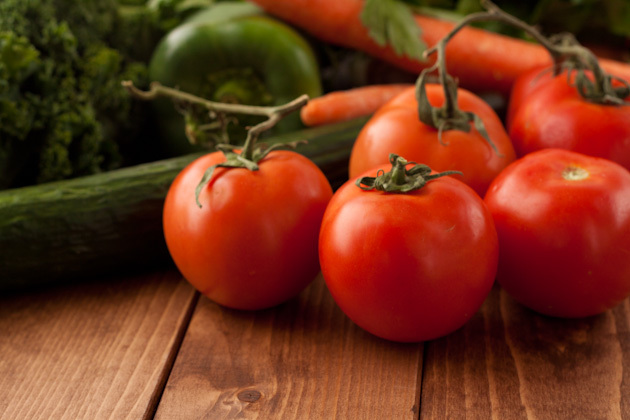 Ideally, you want the vegetables to be organic, and well washed. Okay, let’s get this party started! 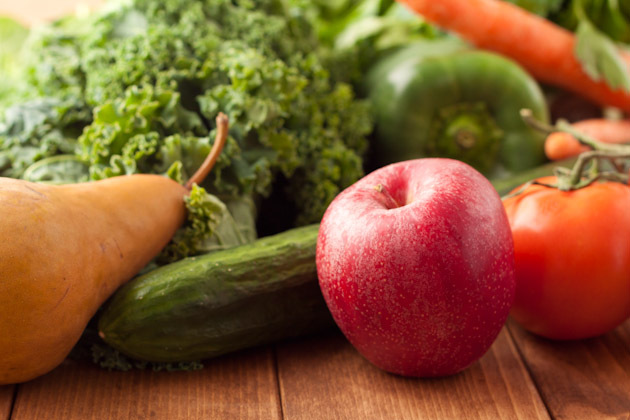 The juice fast will allow my digestive system to take a break, while still giving my body the nutrients it needs. The diet will be pretty low in protein and overall energy, so I plan on taking it relatively easy for the next two days. I will transition from juices to whole food smoothies on Wednesday to slowly reintroduce proteins and fats. Any longer than three days of this and I’ll surely hit detox mode which I have no intention of doing. If I wasn’t going to India soon, I’d be more inclined to do this for a full week. But I really don’t want to get sick and detoxes usually end up with me battling the flu for awhile. To help protect my immune system, I’ll be adding one gram (up to 3 grams per day) of vitamin C powder to all of my juices. This will also help move things along for my digestion. Teas are great when you’re juice fasting. They’re comforting, warming, and calming. Some of my favorites are chamomile, peppermint, lemon grass, and ginger root. If you want to prepare your juices ahead of time as I did, make as usual and store in mason jars. 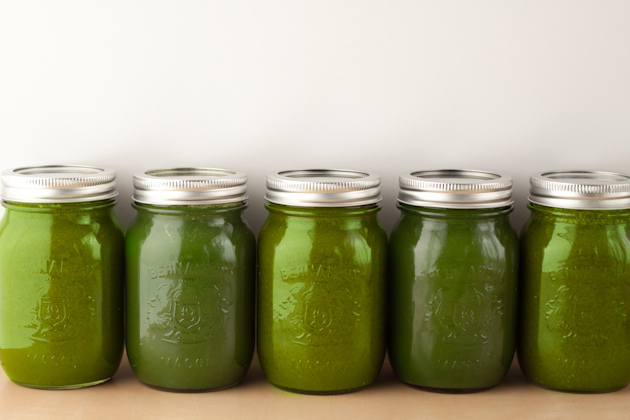 Mason jars allow you to get the least amount of oxygen sitting with your juice, allowing it to stay fresher, longer. Place the mason jar in a large bowl to catch spill over. Fill the jars to the very top, so they’re about to spill over. Using a screw cap style lid, lightly place the flat portion of the lid on the mason jar; be sure not to press down too firmly or you’ll hear a popping noise from the flat lid. This will trap too much air inside and spoil your juice. Screw on the mason ring and wipe off juice before placing it in the fridge. Store in the fridge for 1-2 days. Alternatively, you can prepare your smoothies or juices and store them in the freezer. Be sure to leave room at the top of your jars when freezing to allow the liquid to expand slightly. There’s nothing worse than a mason jar blowing up in your freezer. Believe me. I’ll be having about 2-3 liters of juice per day. Each recipe below makes about 1 serving. I’ve prepared a couple of batches of the same juice so I have lots on hand throughout the day today. The color of this juice is out of this world! Just looking at it makes me feel like it’s working it’s healing magic on me! 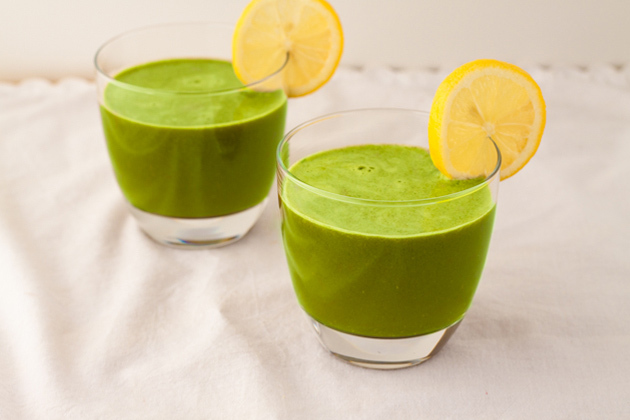 If you have a ‘low’ setting on your juicer, begin with the softer veggies first – spinach, kale and cucumber. 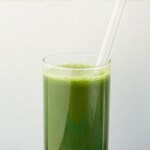 Then turn to ‘high’ and juice the pear, apple, and celery.